The gimmick here is that there are two bars on the premises. 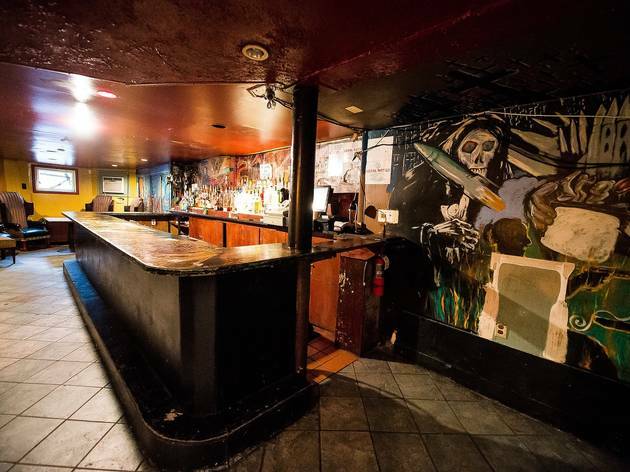 Upstairs, Heaven has nightly dance parties, while Hell (down below, obviously) is a basement bar with beer and pool. Dance music in Heaven tends towards mainstream house and techno, with a changing roster of DJs. 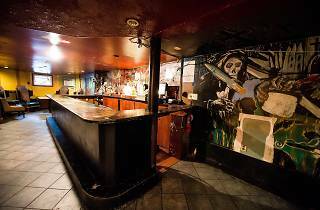 Downstairs, music has a harder edge (punk, maybe, or hip hop), and the walls have spooky decor of skeletons and the like.